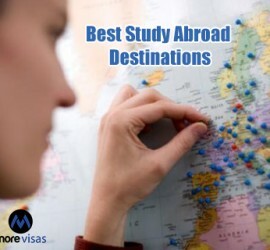 This entry was posted in Australia Study in Australia and tagged Australia Student Visa Australia Student Visa Eligibility Australia Student Visa Requirements Australian Student Guardian Visa Study in Australia on February 14, 2015 by Blog Author. 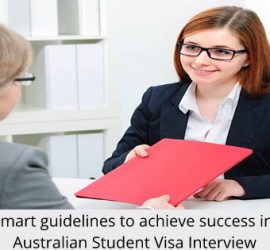 This entry was posted in Australia Study in Australia and tagged Australia Student Visa Australian Student Visa requirements stay in Australia student visa to Australia study and work in Australia Study in Australia on December 6, 2014 by Blog Author. 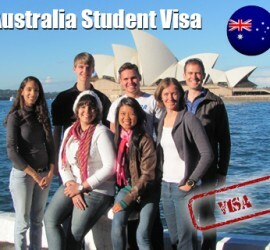 This entry was posted in Australia Australia Immigration Visa and tagged Australian Student Visa Requirements of Australian Student Visa study and work in Australia Study in Australia studying in Australia on November 18, 2014 by Blog Author. This entry was posted in Australia Study in Australia and tagged Australia Student Visa Migrate to Australia Study in Australia subclass 570 subclass 571 subclass 572 subclass 573 subclass 574 subclass 575 on September 12, 2014 by Blog Author. 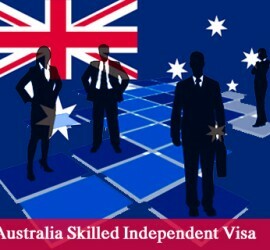 This entry was posted in Australia Migrate to Australia Study in Australia and tagged Australia Immigration Australia Student Visa Australia Student Visa Process Australia Student Visa Requirements Australia Visa Migrate to Australia study abroad in Australia Study in Australia on August 26, 2014 by Blog Author.